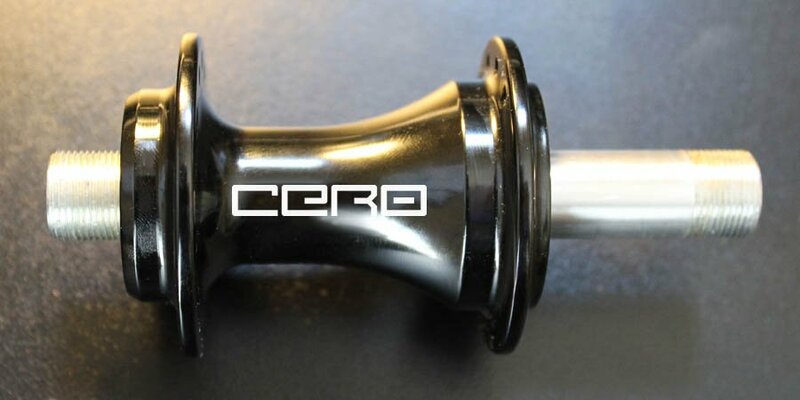 Over the past decade, card bearings are widely used in bicycle hubs, replacing the slide bearing system. In the past, slide bearings are usually more durable, but also can provide more protection, but still need regular maintenance. From the maintenance point of view, the card bearing is much simpler than the slide bearing, can be relatively easy way to load and remove. 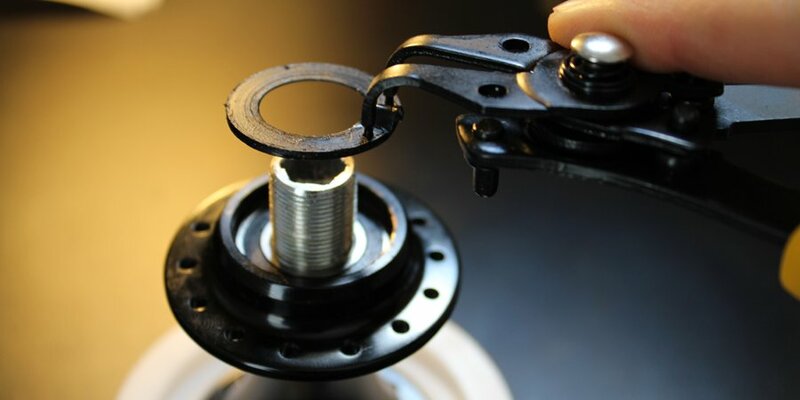 The rotation efficiency of the hub is restricted by the bearing, and when using a card bearing, the new bearing is fitted with a new bearing for the flower drum. 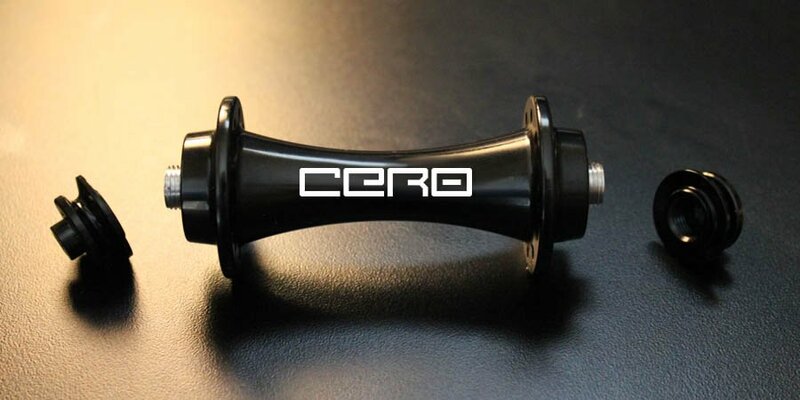 In the Cero wheel series, we only use high-quality TPI sealed card bearings. 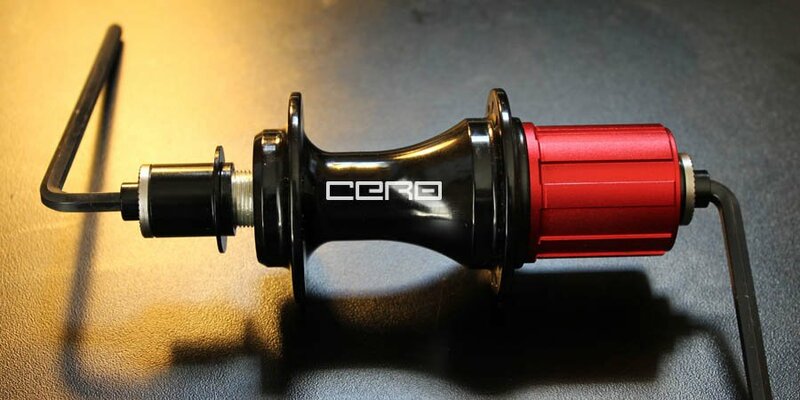 Benefit from the inner ring machining groove embedded in the lips seal, combined with automotive grease, waterproof and dustproof than the standard 2RS seal is more excellent. 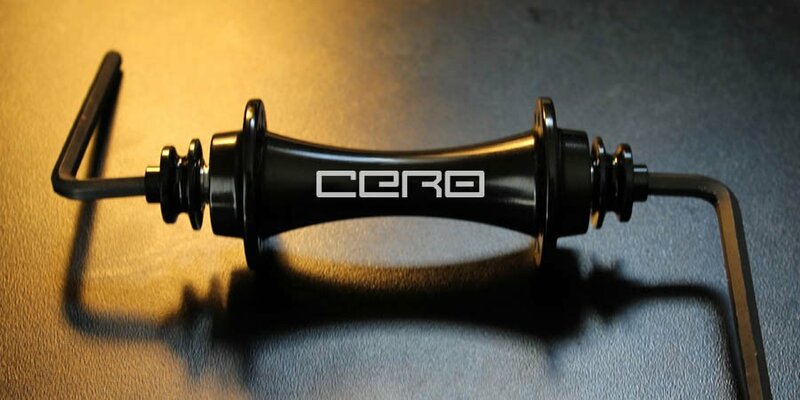 The frequency of bearing replacement is directly affected by the weight of the driver, the length of the ride / the terrain and weather conditions, and the maintenance frequency. If you think of these factors, you will not because of their "premature" wear and heart displeasure. If your weight exceeds the rider's average (> 85kg), the bearing wear frequency will increase as the load increases. If you need to replace the bearing, the purchase price as low as £ 2. However, good quality bearings can cost up to £ 10-20 each. Their wear is from the two aspects: First, the bearing described above wear; In addition, the ratchet will also lead to a soft alloy shell groove. There is not a rubber bearing seal thst is 100% airtight / watertight. 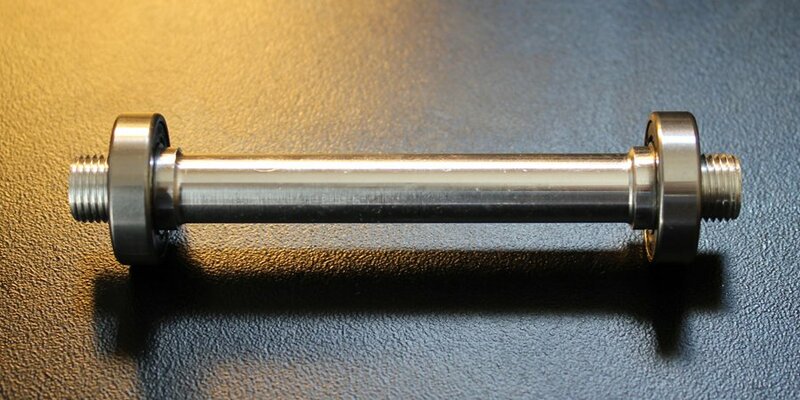 Its two rotating surfaces will suffer friction. Moisture will enter the hub. If you want to store the wheels, be sure to keep the parts dry, regardless of the length of time. If careless, even those "surgical grade" stainless steel bearings will be eroded, especially high salt road water. 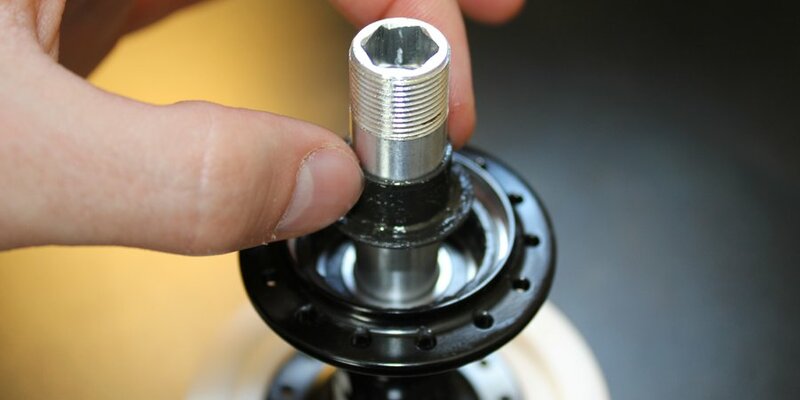 So, keep the drums clean and supplemented with a small amount of grease (or lubricants), they will be able to work perfectly, until the compact cartridge bearing wears out. • You can over service the wheels. If you remove the drums frequently and open the cleaning, it may cause the bearing and the shaft contact point wear; and the risk of missing pawls and springs is also higher. The spring-loaded pawls require special attention. In addition, please avoid the use of degreasing agents, and do not over-injection of GT-85 and other liquids, they will shorten the bearing life. • Even the most tightly sealed bearings need to be replaced. Like chains, ratchet and brake lines, bearings need to be replaced several times within the life of the wheel.